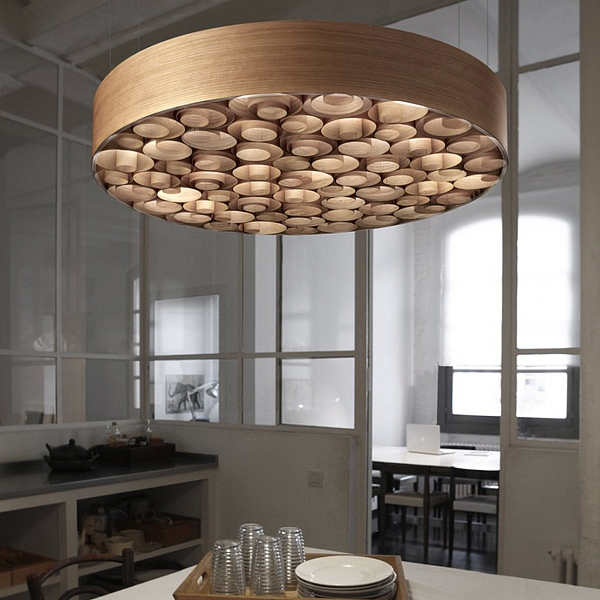 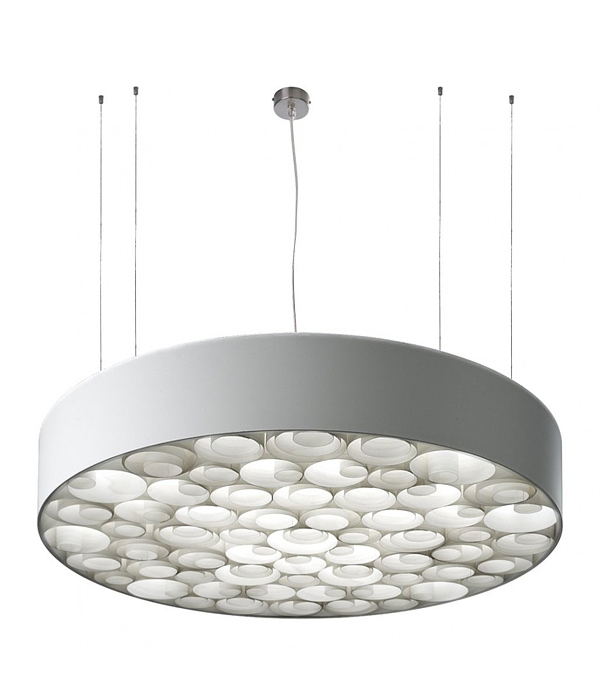 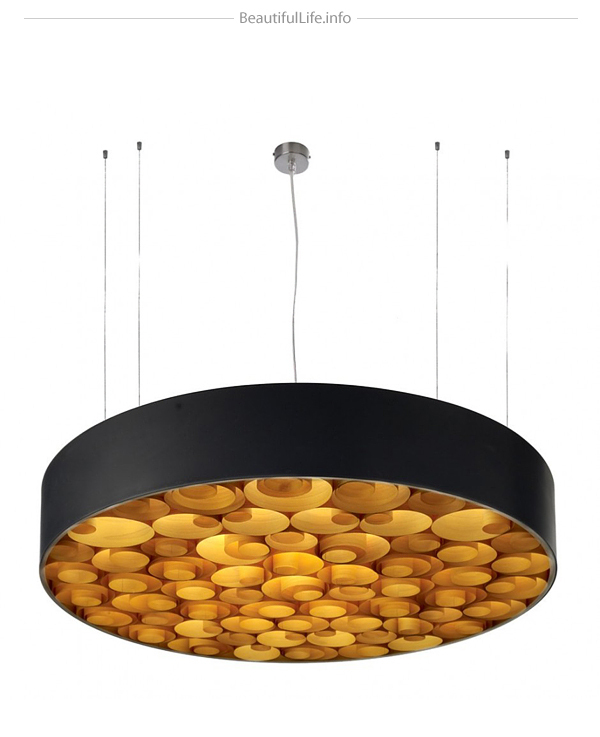 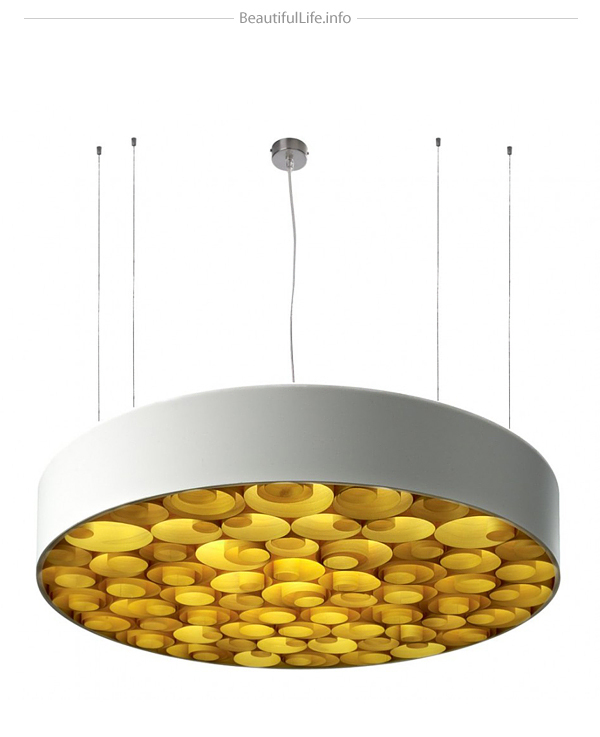 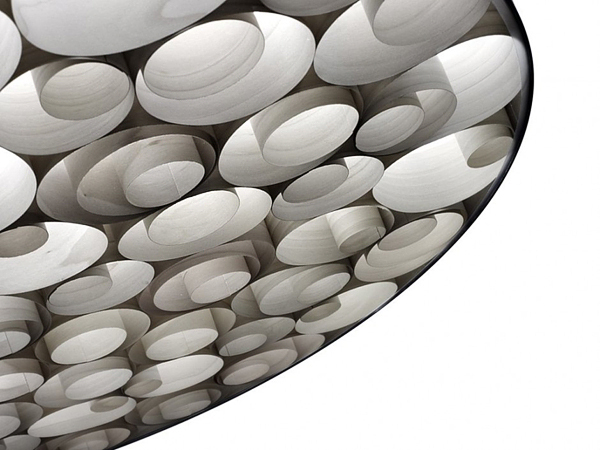 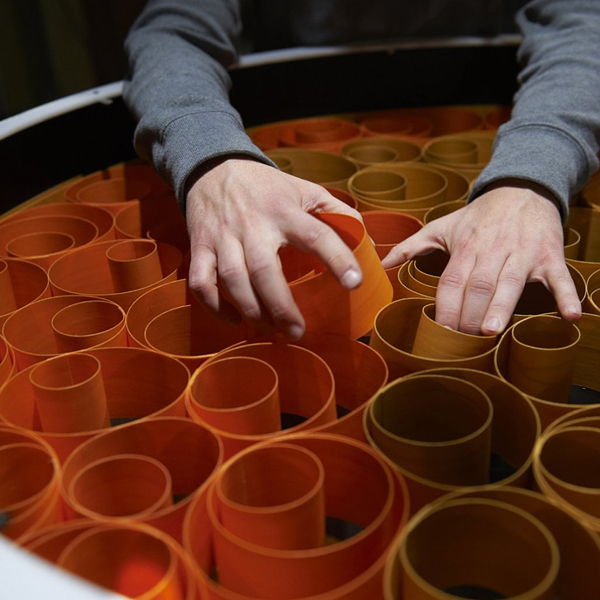 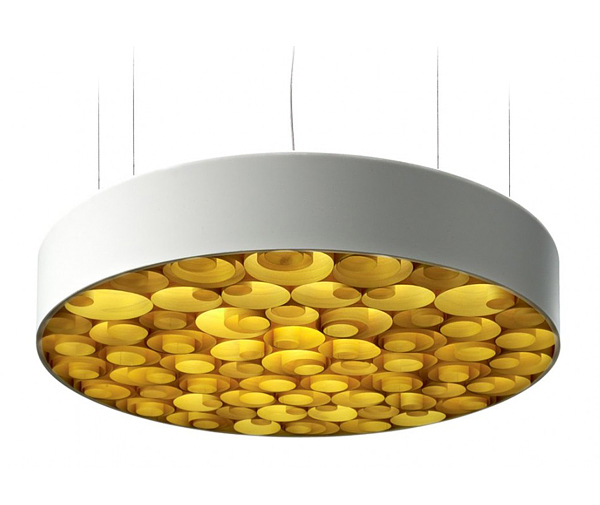 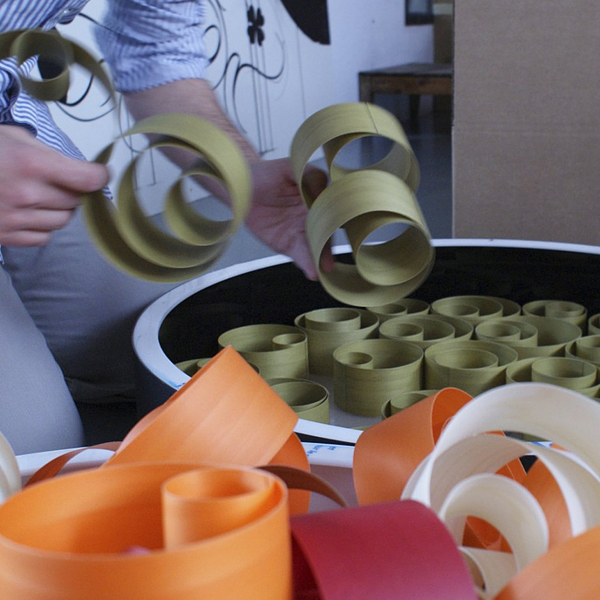 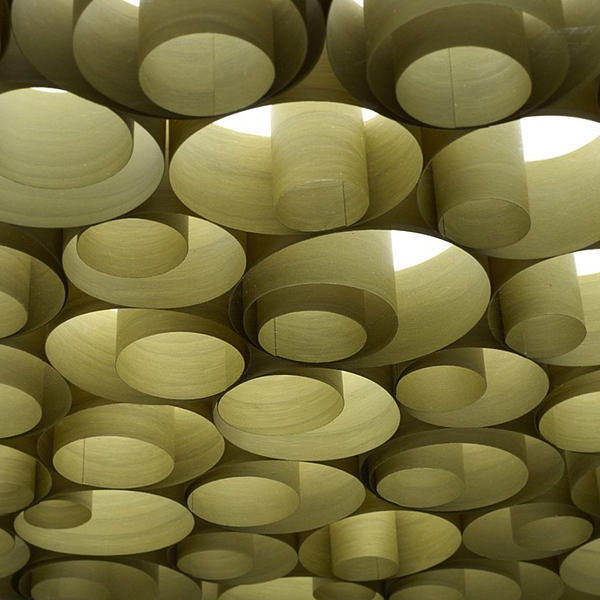 Remedios Simón has designed the Spiro lamp for the Spanish lighting brand LZF. 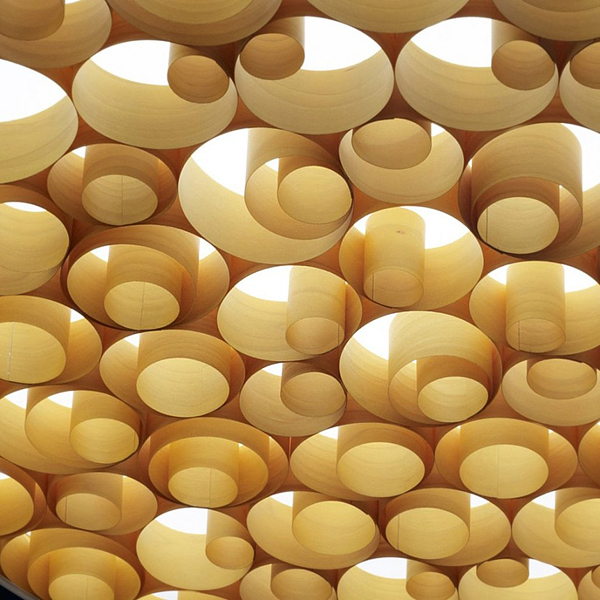 “Designed by Remedios Simón for LZF, is named after its structural design; delicate concentric wood modules, through which light flows. 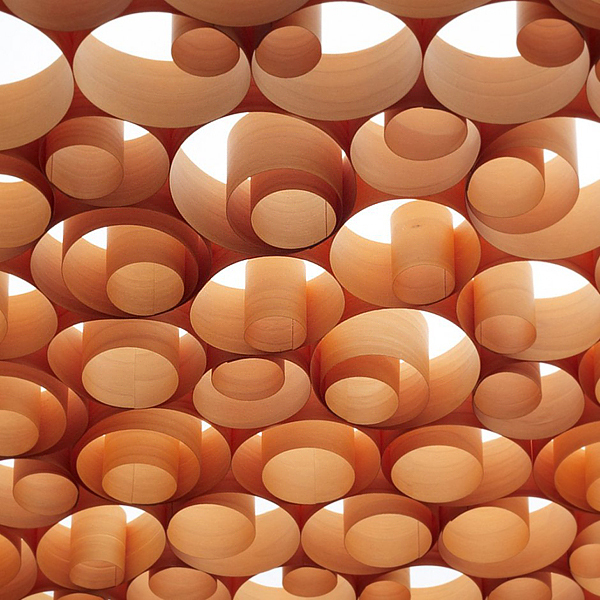 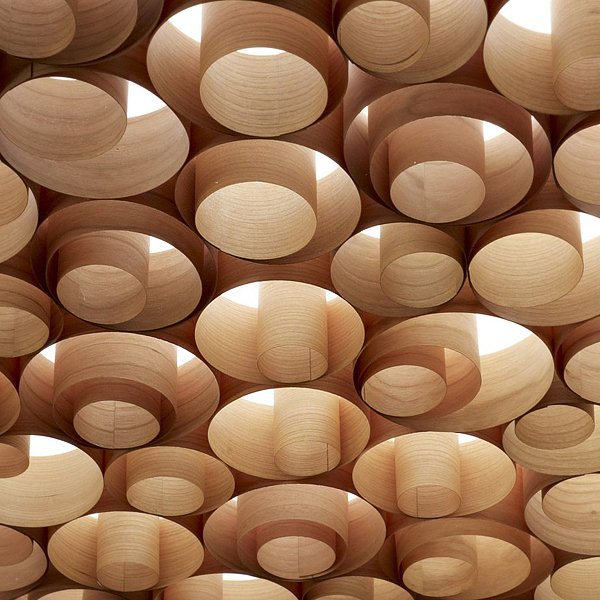 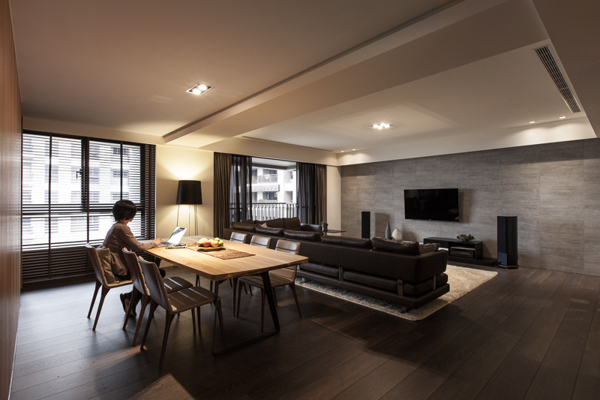 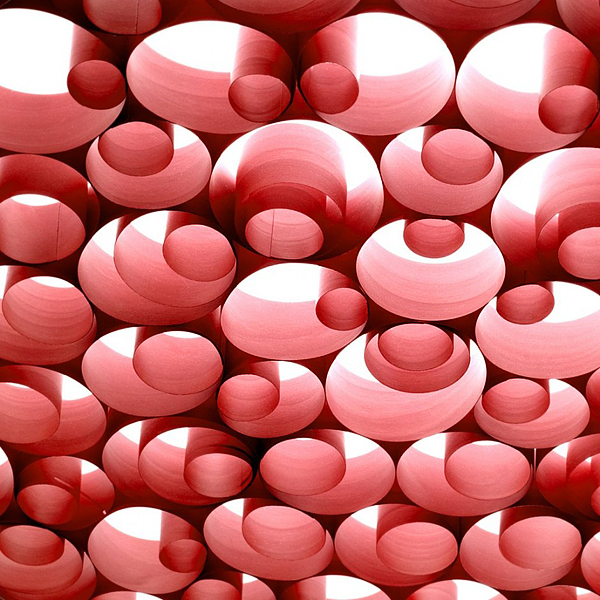 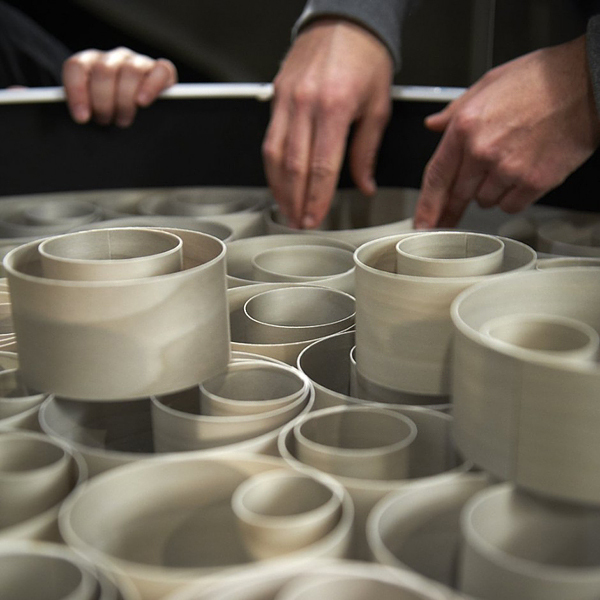 This new way of shaping the Polywood® veneer opens new possibilities to incorporate these circular mini structures into various configurations which are readily adaptable for the contract market.